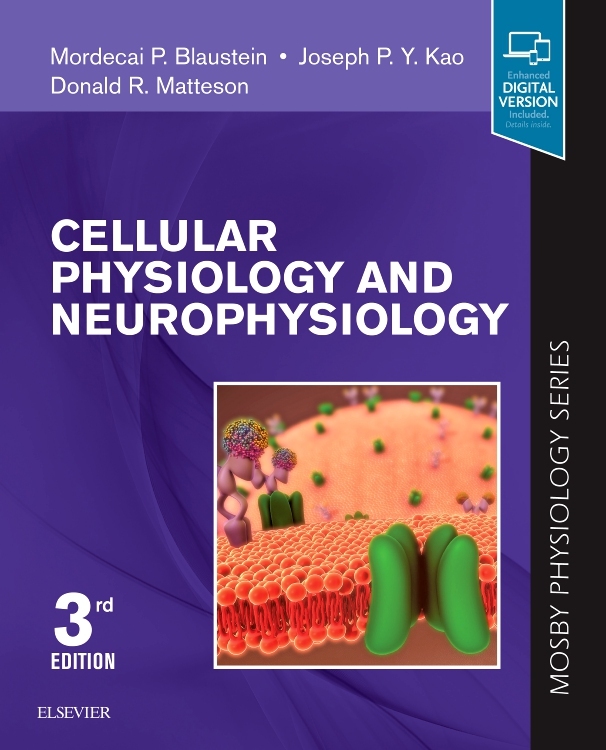 Gain a quick and easy understanding of this complex subject with the 2nd edition of Cellular Physiology and Neurophysiology by doctors Mordecai P. Blaustein, Joseph PY Kao, and Donald R. Matteson. 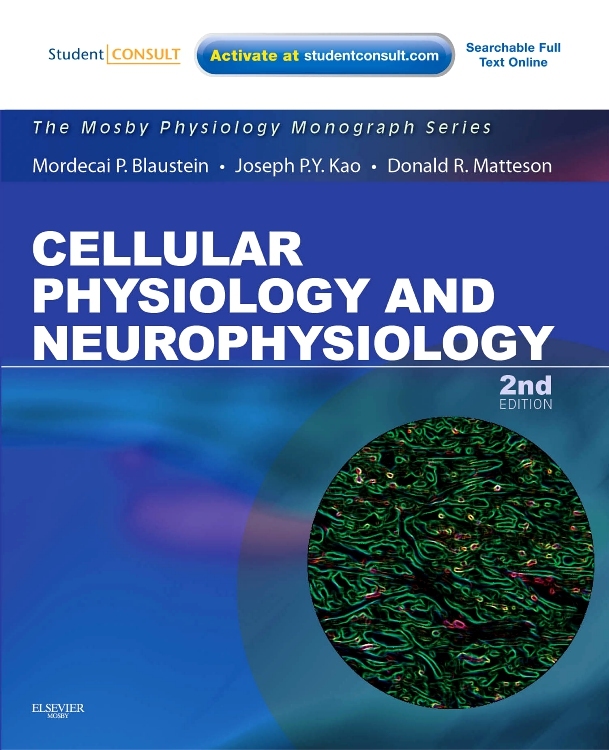 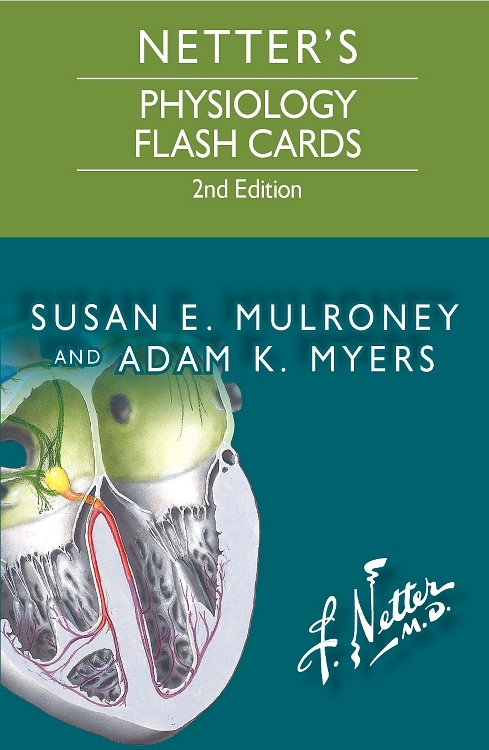 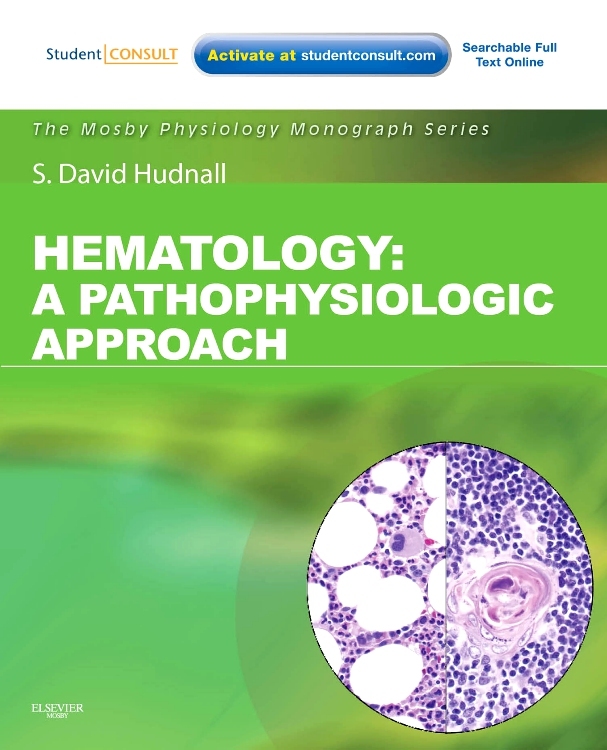 The expanded and thoroughly updated content in this Mosby Physiology Monograph Series title bridges the gap between basic biochemistry, molecular and cell biology, neuroscience, and organ and systems physiology, providing the rich, clinically oriented coverage you need to master the latest concepts in neuroscience. 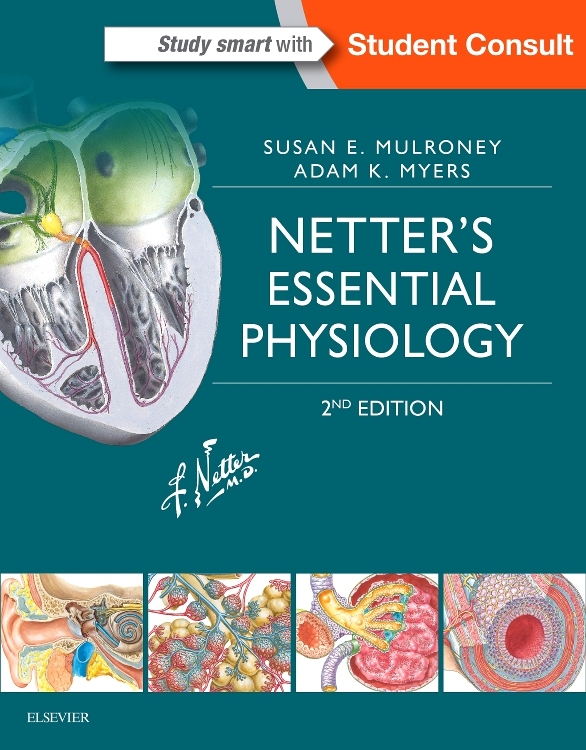 See how cells function in health and disease with extensive discussion of cell membranes, action potentials, membrane proteins/transporters, osmosis, and more. 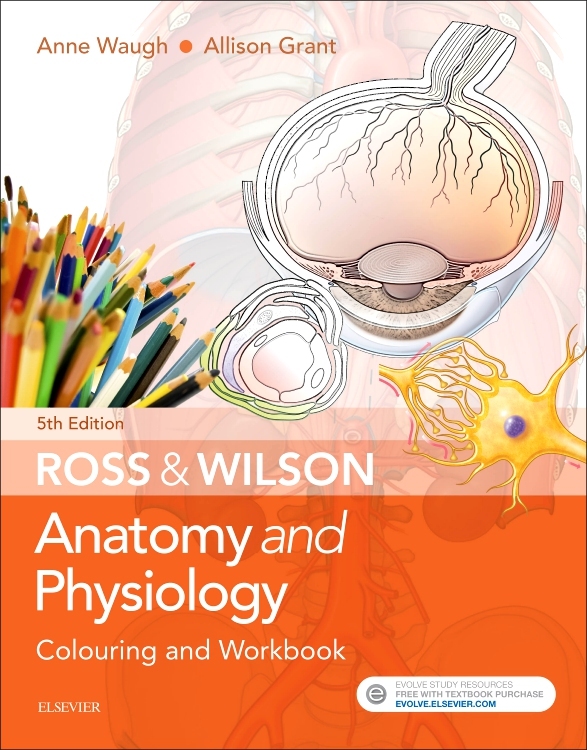 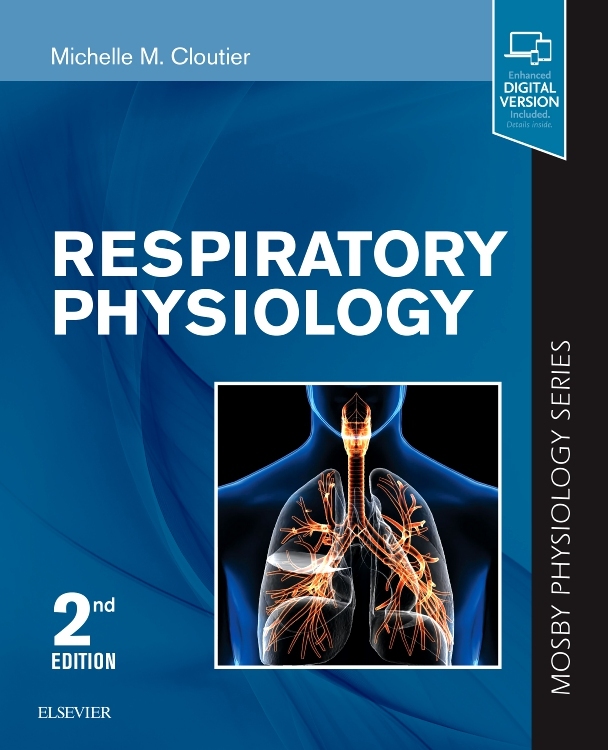 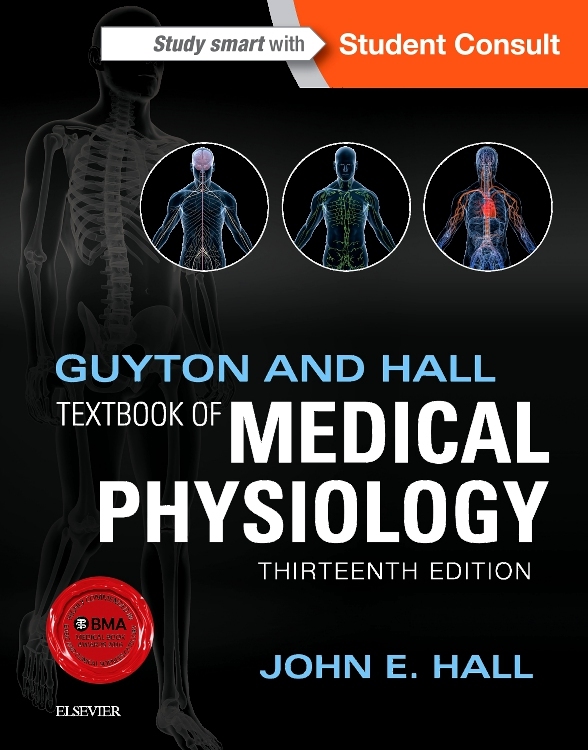 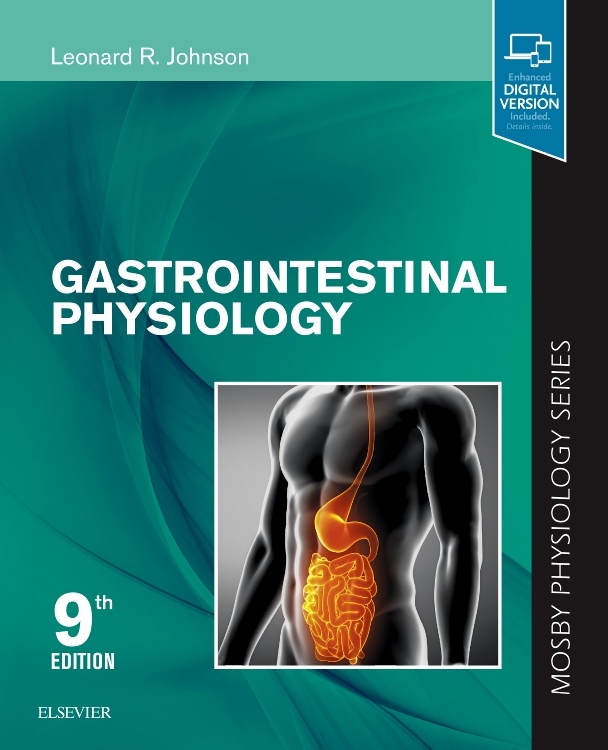 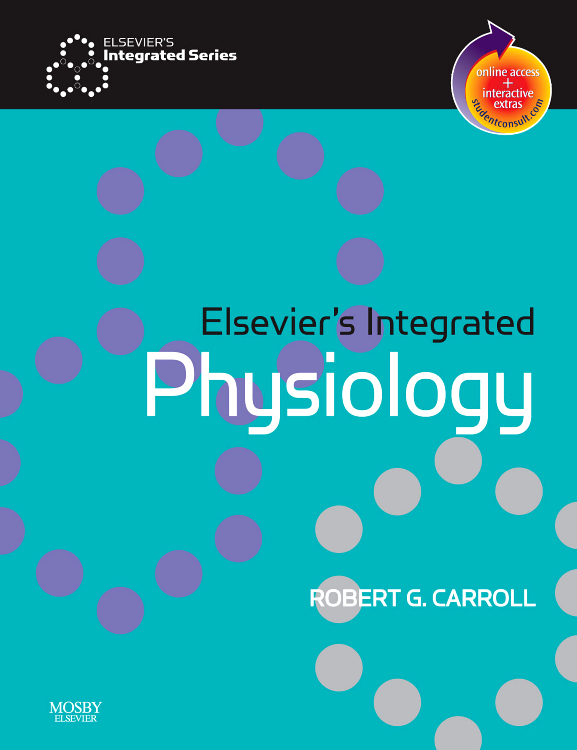 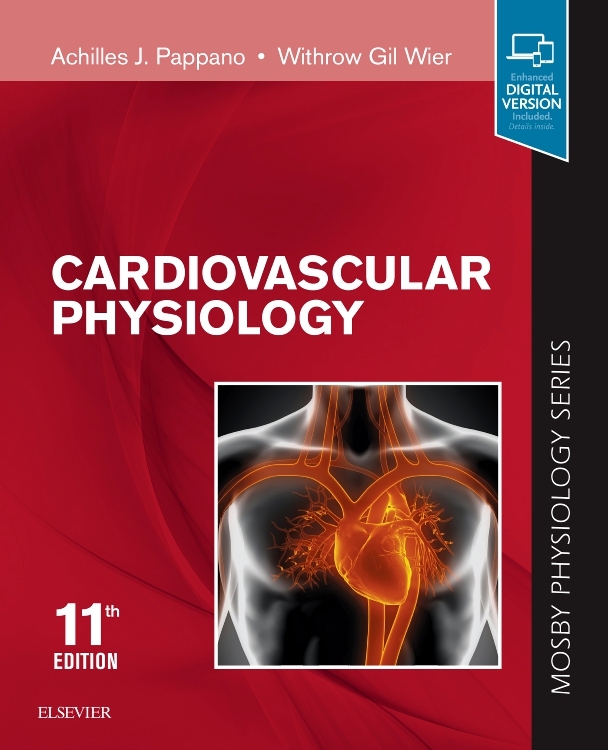 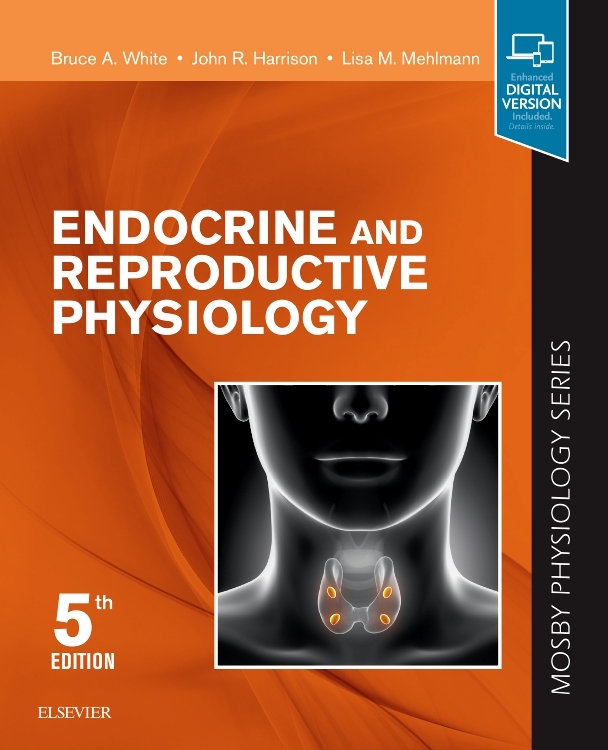 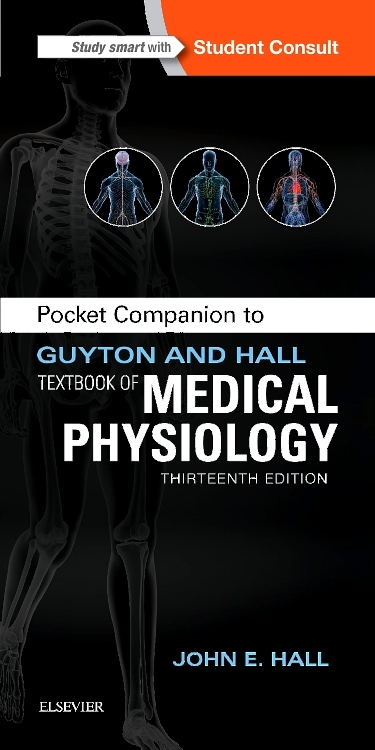 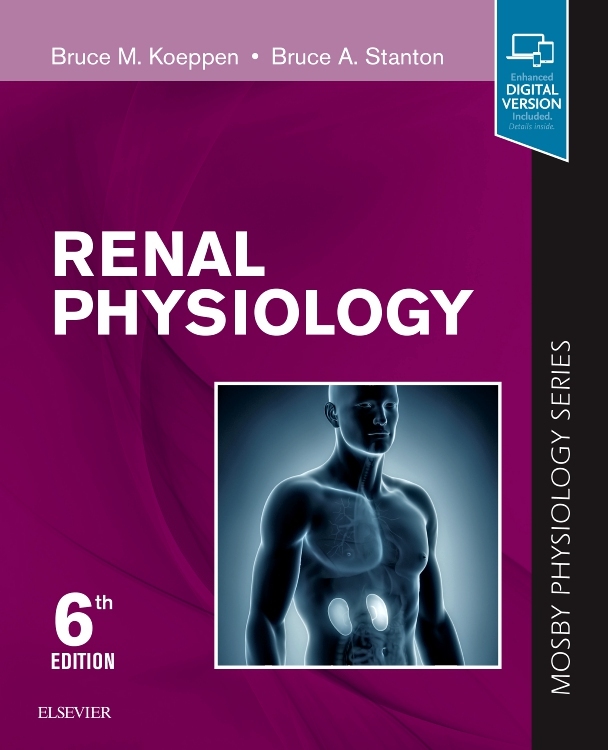 Intuitive and user-friendly, this title is a highly effective way to learn cellular physiology and neurophysiology, and it’s available in print and online at www.studentconsult.com. 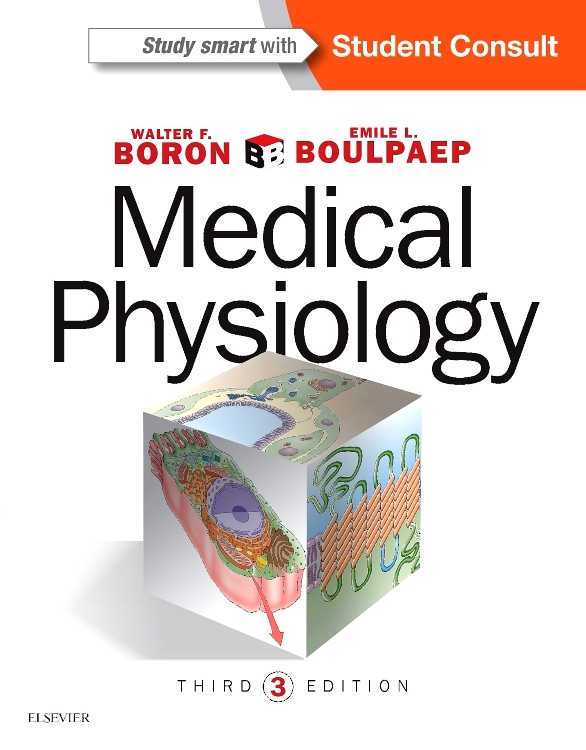 Focus on the clinical implications of the material with frequent examples from systems physiology, pharmacology, and pathophysiology. 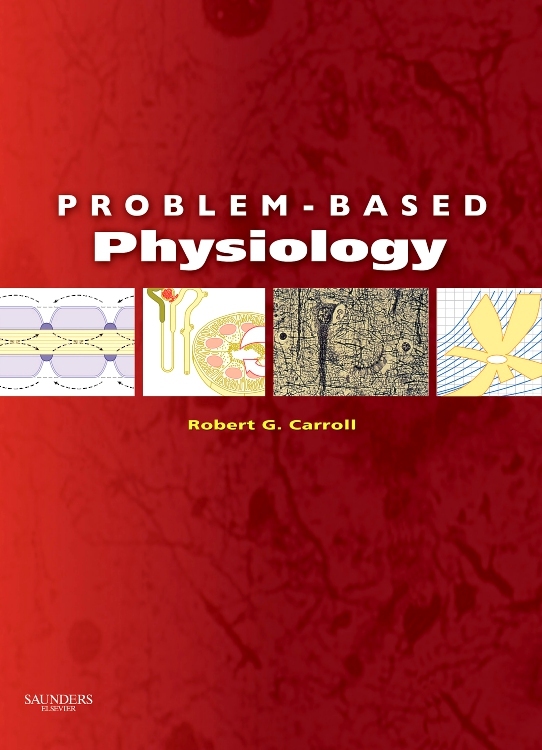 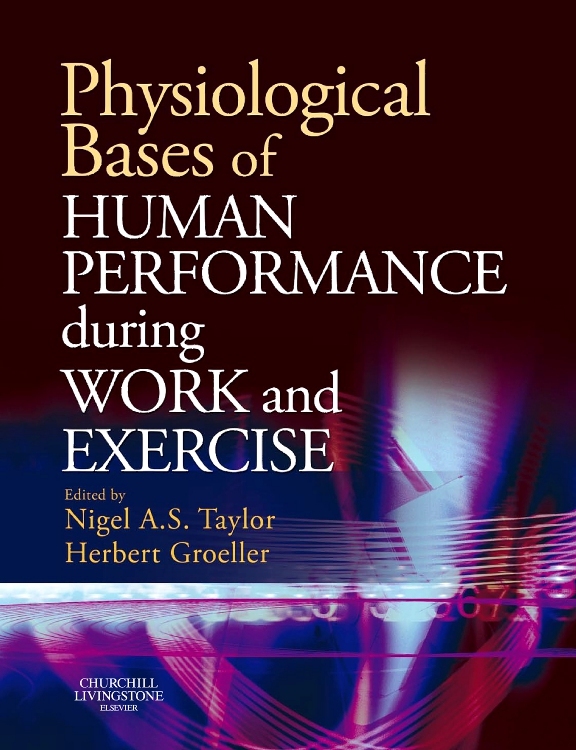 Gain a solid grasp of transport processes—which are integral to all physiological processes, yet are neglected in many other cell biology texts. 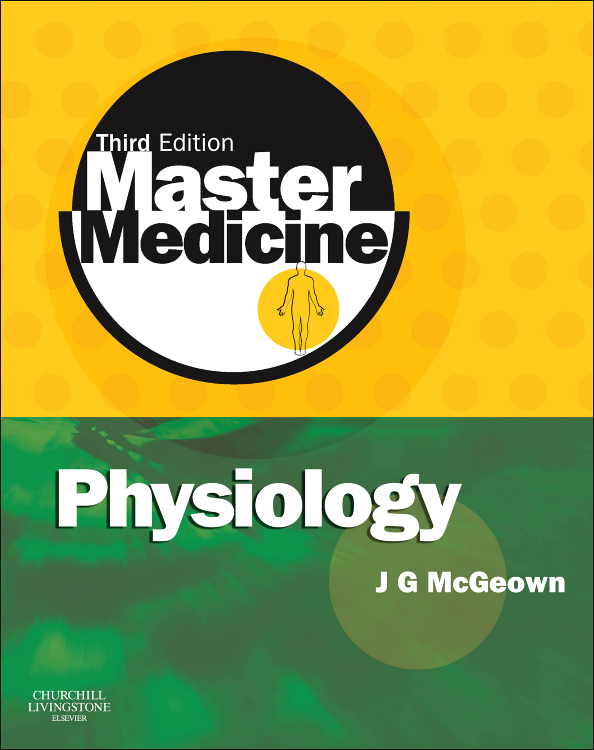 Understand therapeutic interventions and get an updated grasp of the field with information on recently discovered molecular mechanisms. 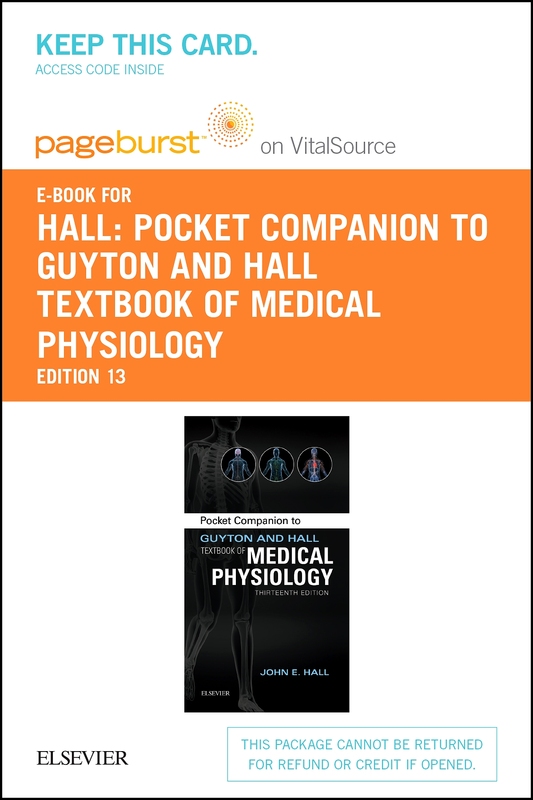 Conveniently explore mathematical derivations with special boxes throughout the text. 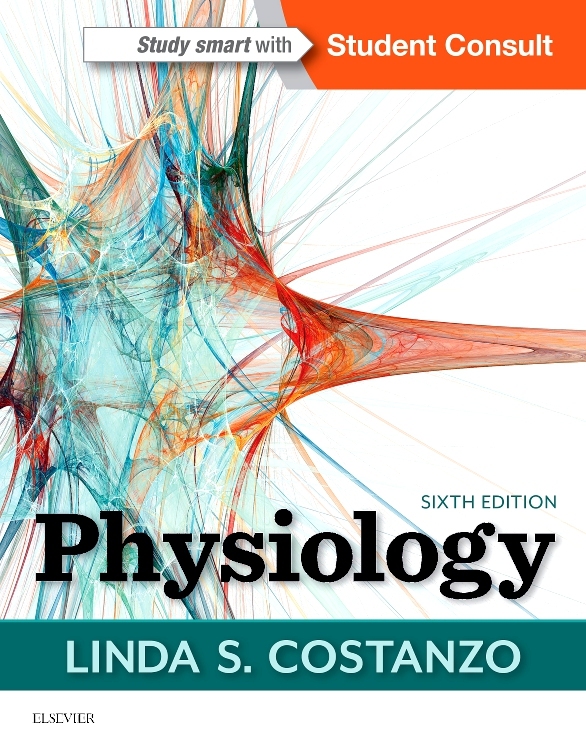 Understand the latest concepts in neurophysiology with a completely new section on Synaptic Physiology. 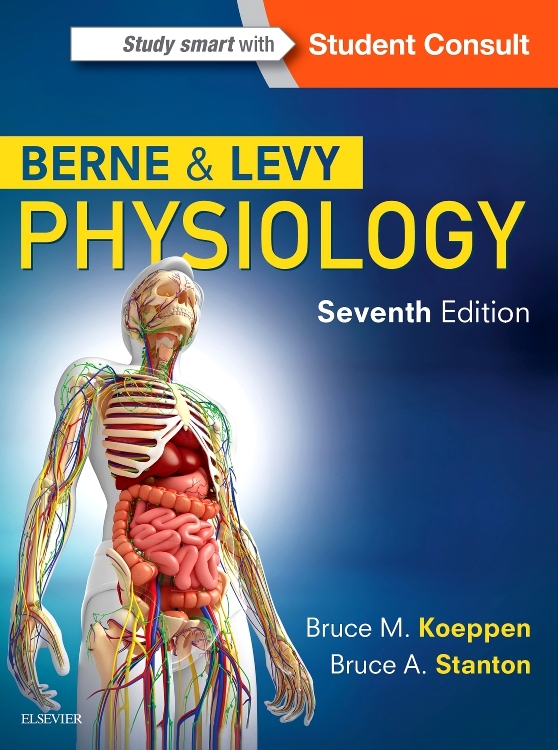 Learn all of the newest cellular physiology knowledge with sweeping updates throughout. 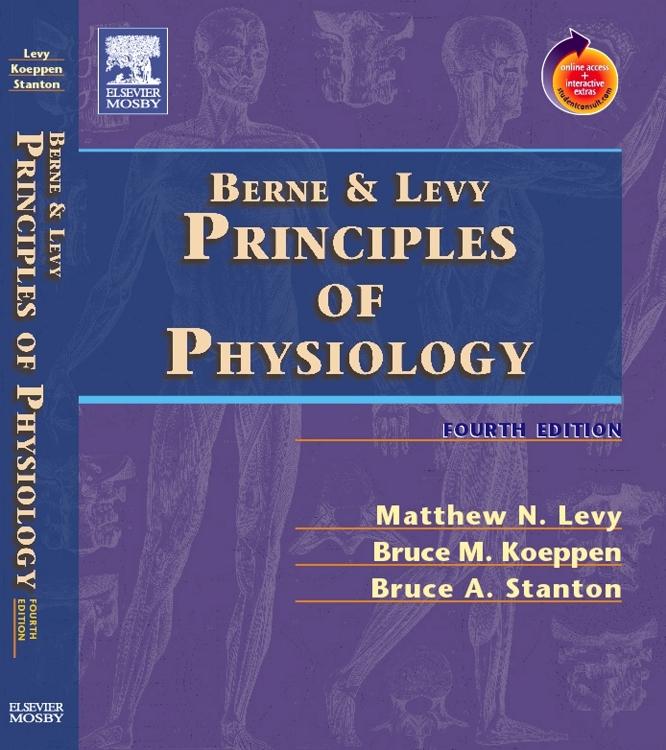 Reference key abbreviations, symbols, and numerical constants at a glance with new appendices. 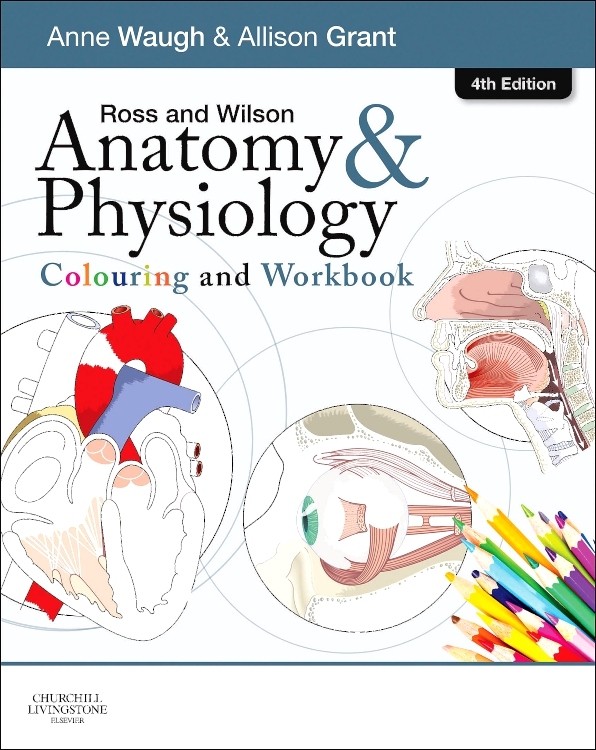 Study with the book online at www.studentconsult.com.